Low HOA! Low Taxes! Partial Tap Fees Paid! 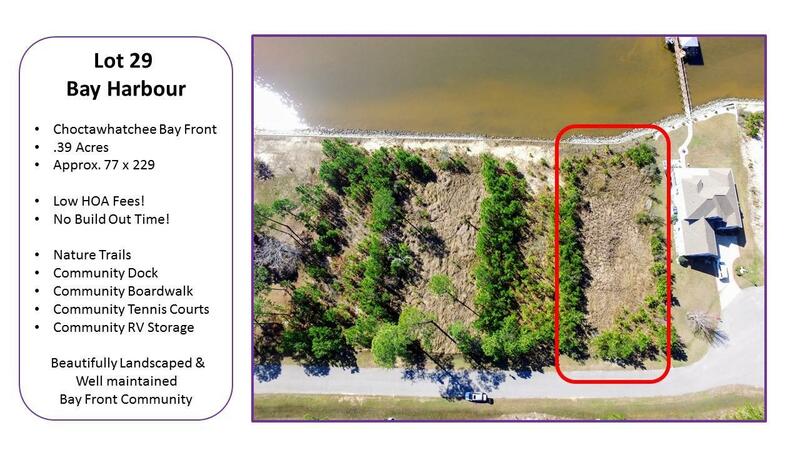 This Gorgeous Bay Front Lot is a rare find! 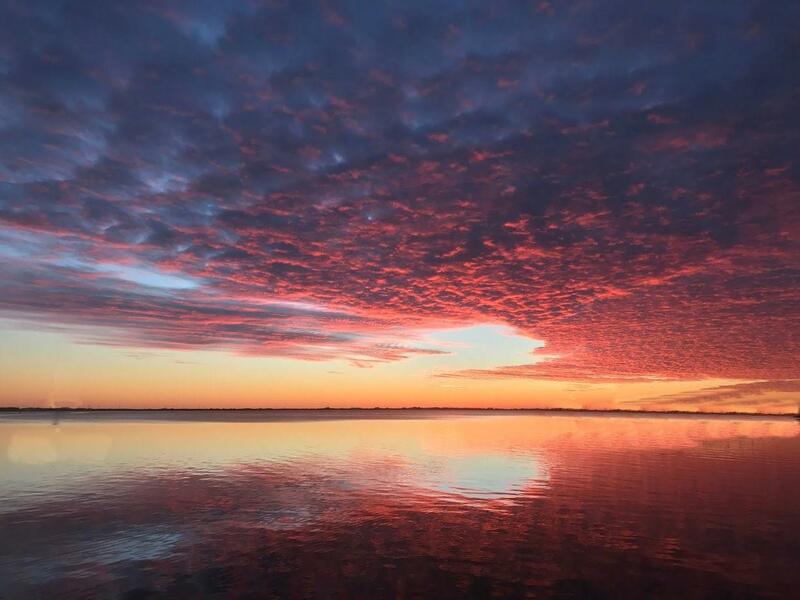 Do you want to awake to the breeze of the Bay everyday? This is the lot for you! 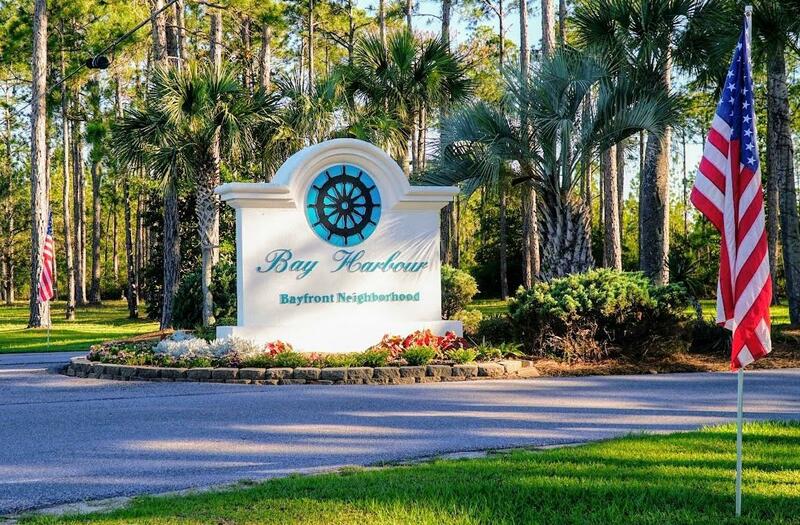 Bay Harbour is a beautifully landscaped bay front neighborhood. 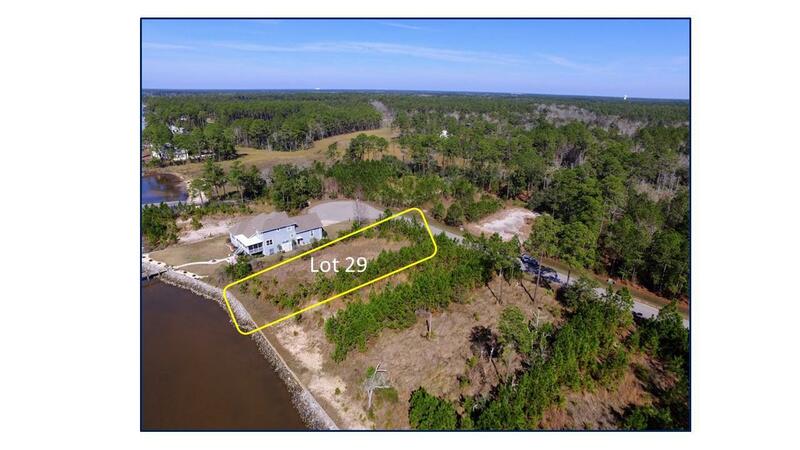 A great location: only a short drive to shopping, entertainment and the beaches of South Walton County!Build your dream home and live the life you deserve on the Choctawhatchee Bay!